Jump into bed with style in these checkered brush cotton shorts! 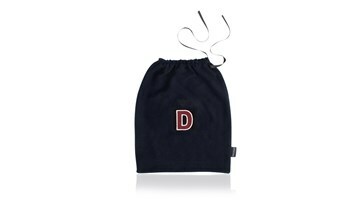 Perfect for those lazy days indoors or to flaunt at school and sleepovers, these luxurious shorts completed with drawstring tie and elasticated waist are the new must-have from Apatchy! To complete the look, why not add our stunning dark navy T-Shirt, and claim your free personalised fleece gift bag!